Please note that this "event" has been created to collect membership renewals for UCF Real Estate Council members. This page is not associated with any actual event. Join us Friday, May 3, at the next Dean's Speaker Series presented by Addition Financial. 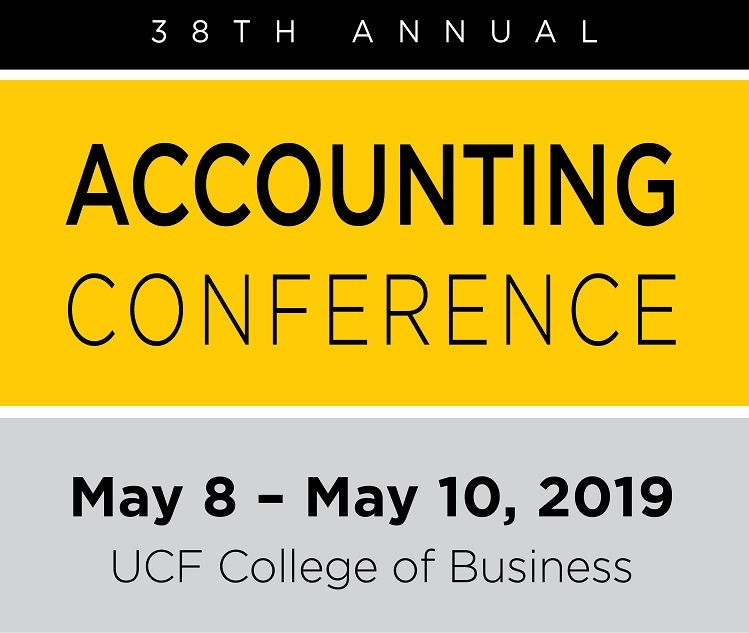 The annual UCF Accounting Conference will be Wednesday, May 8, through Friday, May 10, 2019. We hope you can join us for the least expensive way to earn up to 24 hours of CPE. Attendees can register to attend one, two or all three days. The UCF Summer Entrepreneurship Camp Powered by The Startup Studio introduces high school students and college freshmen to the world of entrepreneurialism and teaches them how to lead by turning their visions and ideas into startup ventures. We do not have control of how this web site will appear on all browser types and versions. We consider that the content of all organization web sites and their products that are linked from here as the responsibility of those organizations. We accept no responsibility for harm caused by actions taken by individuals and organizations based on information obtained from this web site. Email us at ExecutiveEducation@bus.ucf.edu with your Full Name and we will respond as soon as possible. We will not obtain personally identifying information about you when you visit our site unless you choose to provide such information to us. If you choose to send an email or submit an online feedback form, any contact information that you provide will be solely used to respond to your request and not stored. 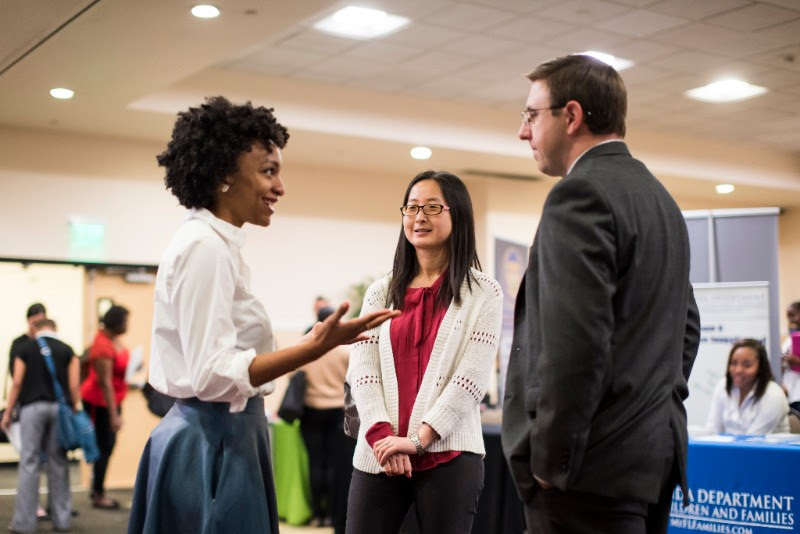 This policy applies to the Open Enrollment programs only and does not apply to degree programs EMBA, PMBA, PMSM, or PMRE. All payments must be received in full two weeks prior to the start of the program. If you are unable to attend this program, we will accept an appropriate substitute participant to take your place up to the day of the event. UCF will grant an 80 percent refund for cancellations made two or more weeks prior to the start of the program. For cancellations made within two weeks prior to the start of the program, a 50 percent refund will be granted. There is no refund if you withdraw on the day of the program. Please contact the EDC directly for the cancellation and refund policy for Degree Programs.